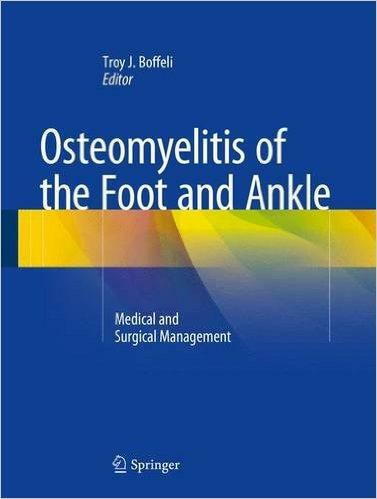 Dr. Peter Blume has recently authored two chapters in Osteomyelitis of the Foot and Ankle: Medical and Surgical Management, a foot and ankle surgery textbook. 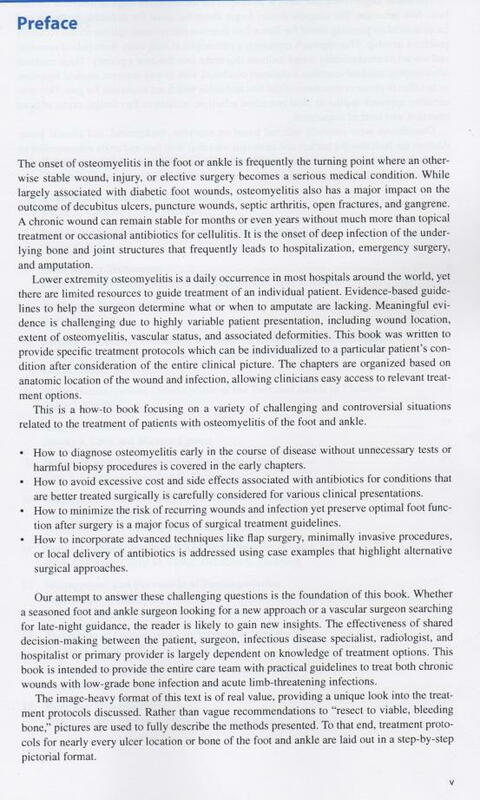 Dr. Blume’s chapters, entitled “Medical treatment guidelines for osteomyelitis of the foot and ankle” and “surgical treatment principles for diabetic wounds complicated by osteomyelitis.” This textbook is the first of its kind dedicated to bone infections of the foot and ankle and their management strategies. See below for a preview of this textbook. You can also purchase the text directly from Amazon.